We take a stroll around the Streets of Kuta in Bali, Indonesia and meet all sorts of different people. Meeting people and interacting with them is what makes travelling so much fun. 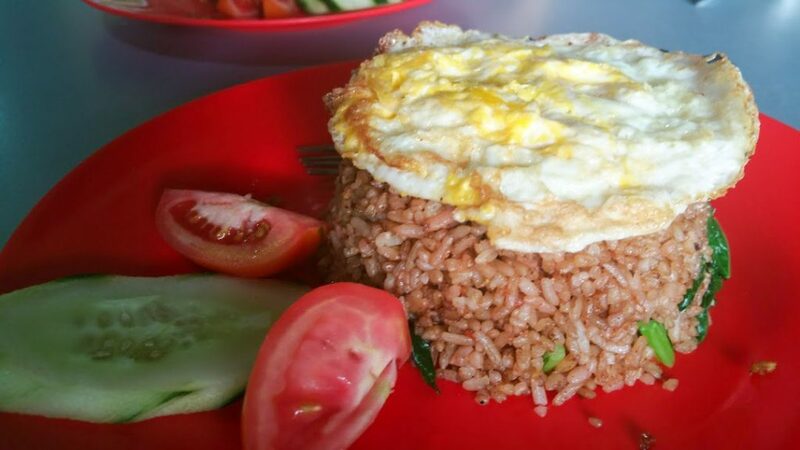 We try some delicious food and learn a little more Indonesian  or should I say Balinese as we discover it is quite different . Sit back and enjoy a walk around Kuta. 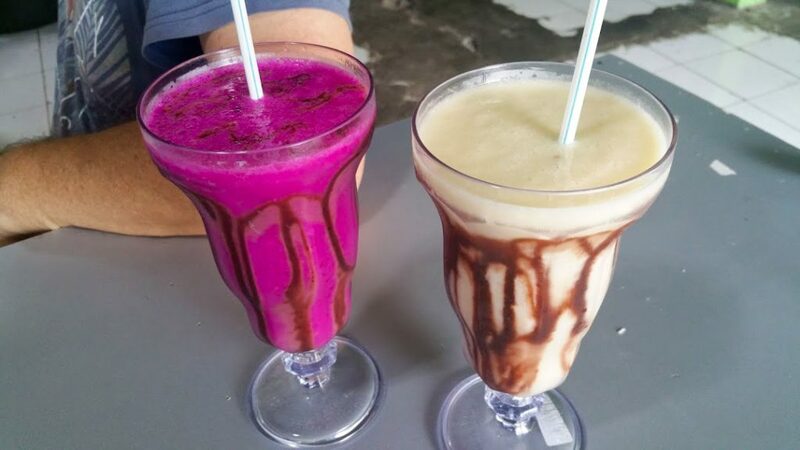 Then you can finish the meal off with a fresh Dragon fruit juice or a Fresh Mango juice served in a glass drizzled with chocolate sauce – Yum Yum! !